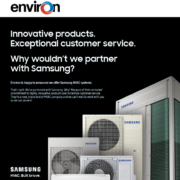 Environ is excited to announce our partnership with Samsung HVAC! Samsung has long been a worldwide leader in the mini-split and VRF market and we are looking forward to being the leader in Arizona. Samsung is based in Dallas, TX with multiple training centers around the country. 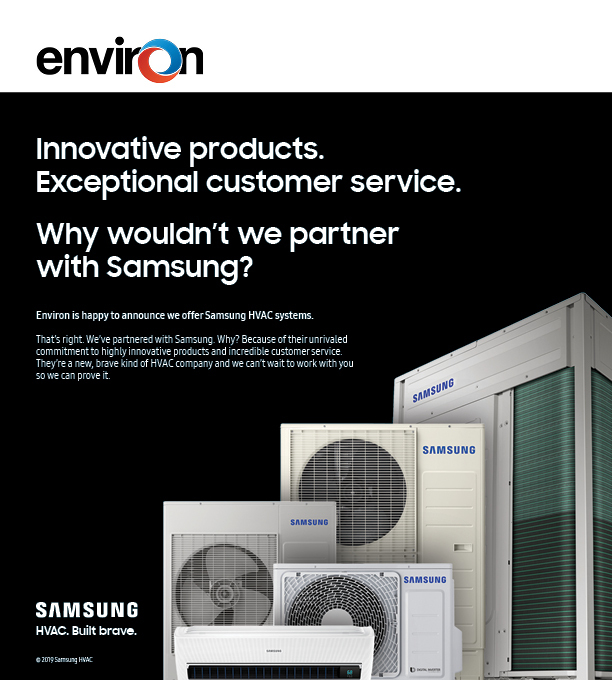 Samsung has an industry leading offering of VRF systems, with heat pump and heat recovery systems up to 44 tons. They also offer heat recovery systems in single phase power and 3-5 ton sizes. Samsung has even branched out into chilled water with their DVM chiller that utilizes variable speed compressors. The Samsung mini-split line-up has many indoor unit styles and outdoor unit sizes to cover any application. 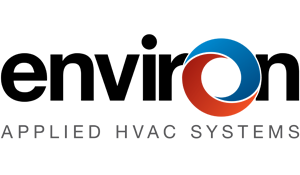 Environ has the technical knowledge and experience to guide engineers, contractors, and owners through the mini-split and VRF design and install process. We are confident Samsung and Environ will be a great team moving forward.